Chef Chris Hruskova has spent most of his life exposed to both classic and contemporary flavours of Scandinavian cuisine. 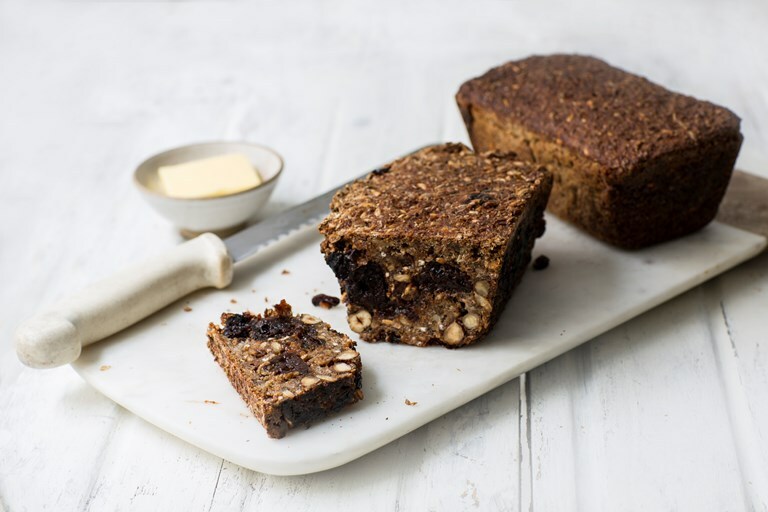 Rye is a staple in these parts of the world, and the density and intense flavour of this fruit rye bread recipe makes a perfect afternoon snack. Use good organic flour where possible.